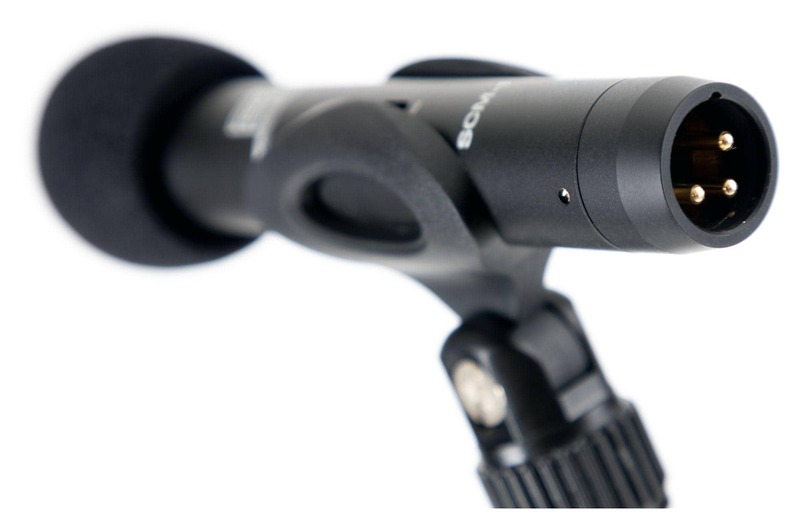 Professional microphone for acoustic instruments! 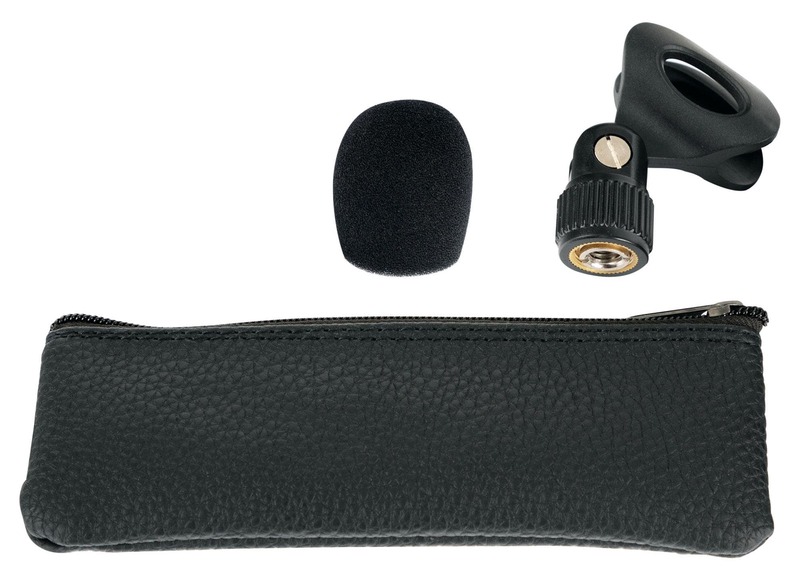 Small diaphragm microphones are designed specifically for miking acoustic instruments and percussion. 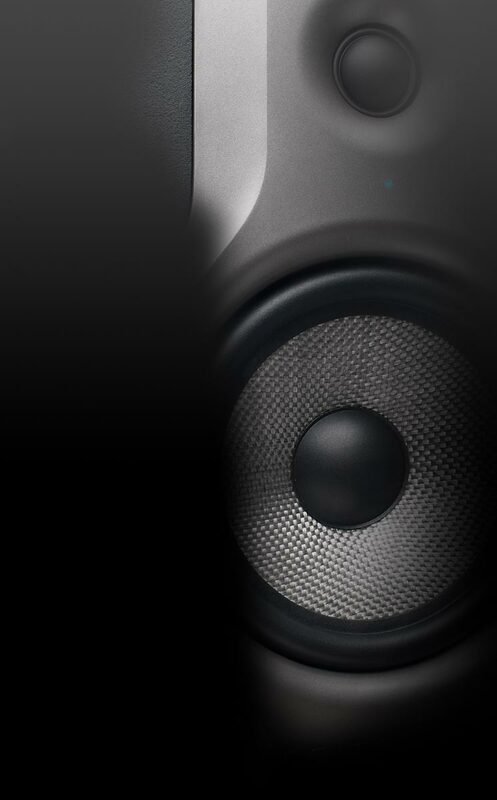 The small membrane ensures a detailed resolution, especially in the high/mid-tone range and high sensitivity and frequency response. 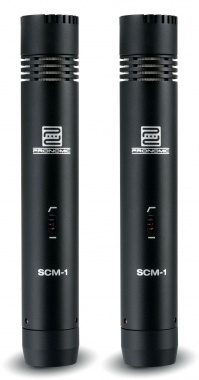 For drum overheads, hi-hat and percussion to acoustic guitars, strings or woodwinds. 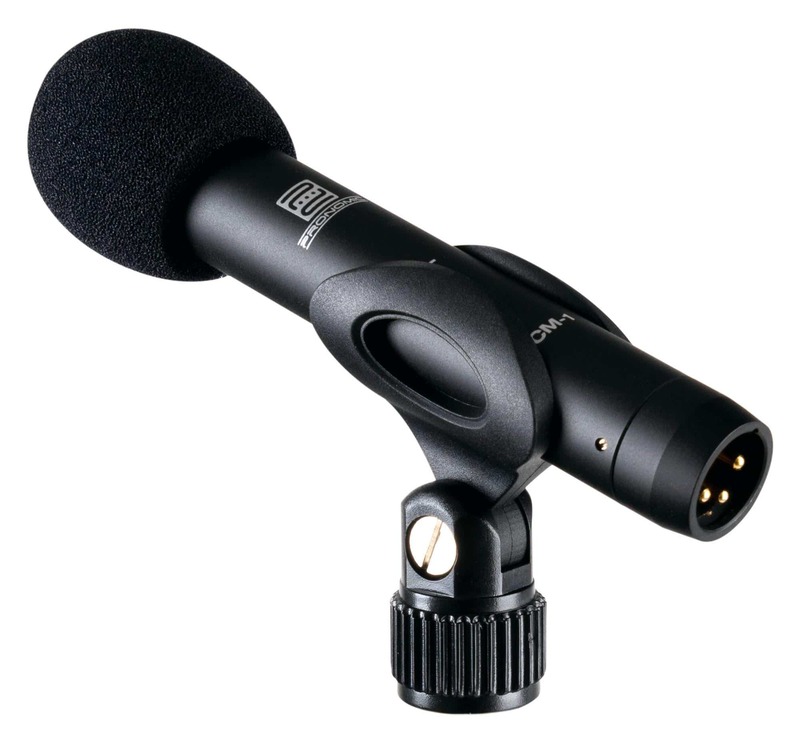 Small diaphragm microphones can be often used as spot microphones in addition to large-diaphragm microphones. 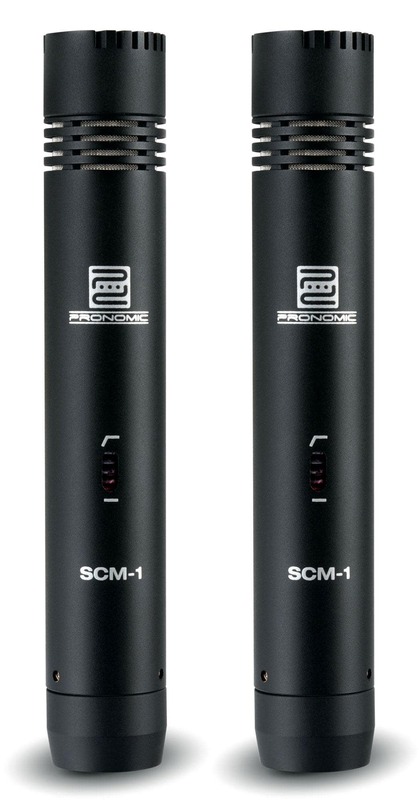 The Pronomic SCM-1 is a professional microphone optimized for the appropriate applications. A gold-coated 1/2" diaphragm provides crystal-clear transmission with low noise and maximum sensitivity. The cardioid polar pattern ensures maximum flexibility for various applications. Next to the microphone case, a tripod adapter and a windshield are included.